We have recently discussed how to identify the LinkedIn profile from an email address and how to find Twitter profiles from a list of email addresses. What’s next? It’s Facebook! 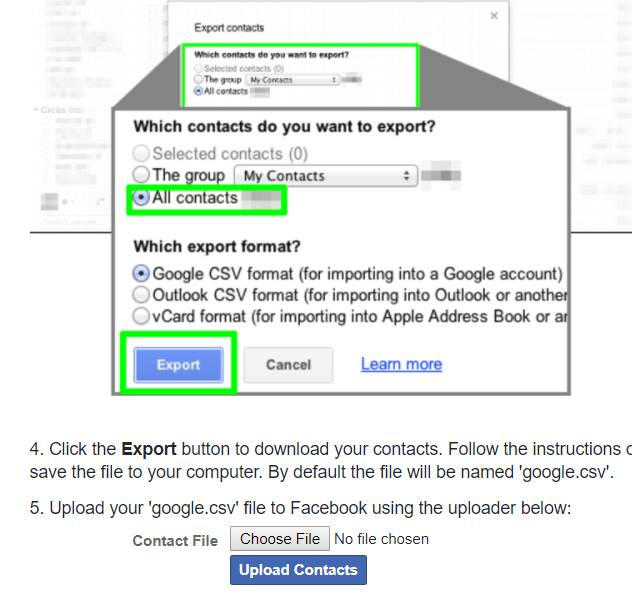 Here is how to find the Facebook profiles from a list of email addresses. 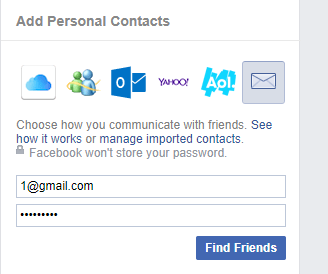 This technique is especially useful now that Facebook has stopped showing profiles behind email addresses entered into the search box. From the description below, it may sound complicated, but it isn’t! Step 1. Prepare a text file that contains the email addresses in question (no names or any additional info is required). (Of course, you shouldn’t be sending friend requests to people who don’t know you). 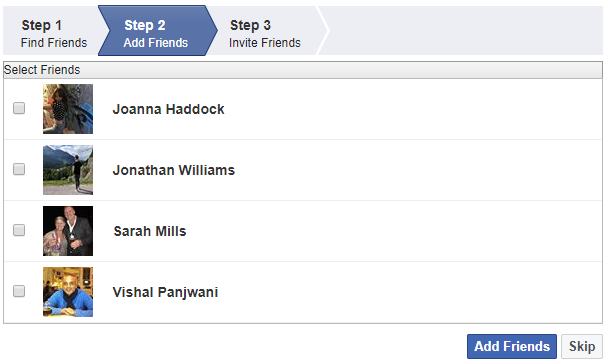 After uploading, you can find the names of the identified Facebook members in your invite history.